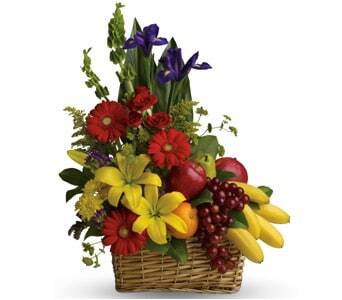 Send cheer with a florist designed gift basket to share among family and friends. What could be better than a surprise gift full of chocolates and delicious treats delivered straight to the door! 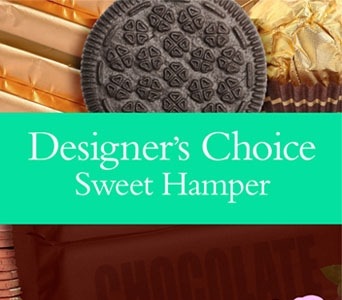 Browse our large selection of gourmet hampers and flower baskets filled with delicious goodies, treats and chocolates. 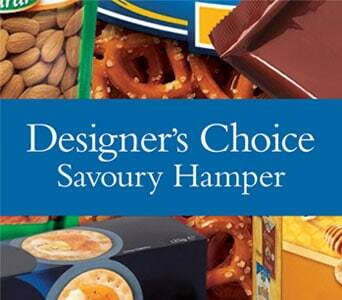 So send a present that's good enough to eat! 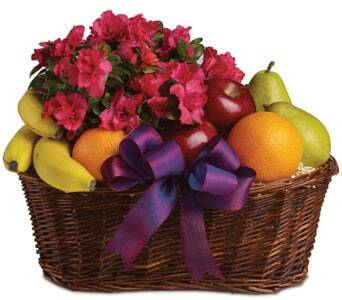 Gift baskets are a great way to celebrate and send your best wishes. They can be enjoyed by everyone and you'll always find something that they'll like. 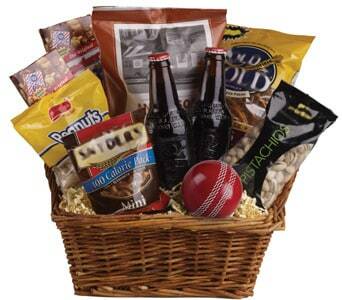 A gift basket can be enjoyed by one or shared among friends. 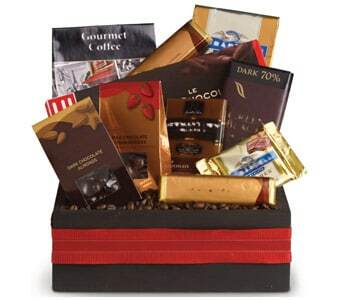 There are many gifting occasions where a gift basket is the perfect choice. 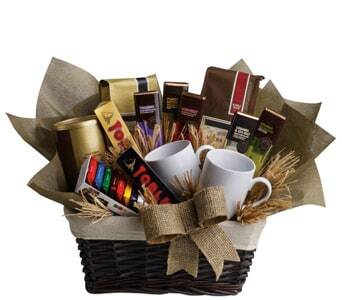 Sending a gift basket is a great idea for corporate gift giving, congratulation gifts, celebrations and housewarmings. 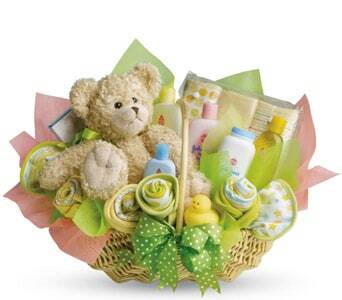 Our florist range of gift baskets include fruit hampers, flowers and chocolates, gourmet hampers, baby gift hampers and special event gift baskets. 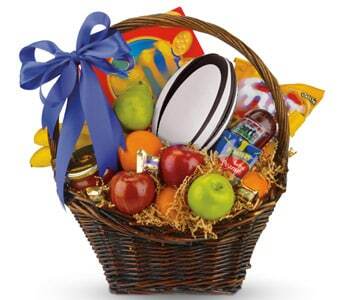 Petals offers themed gift baskets for Christmas, Easter, birthdays and more! You'll be able to find a suitable gift for any occasion and for all ages and tastes. We can arrange same day delivery across the country to residential, business and hospital addresses. 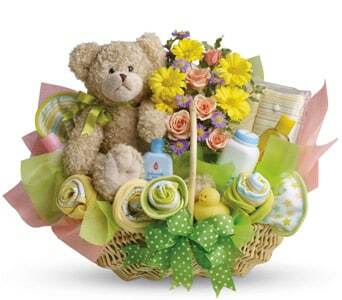 For that extra special something ask our florist to add a balloon or soft toy to your gift basket.